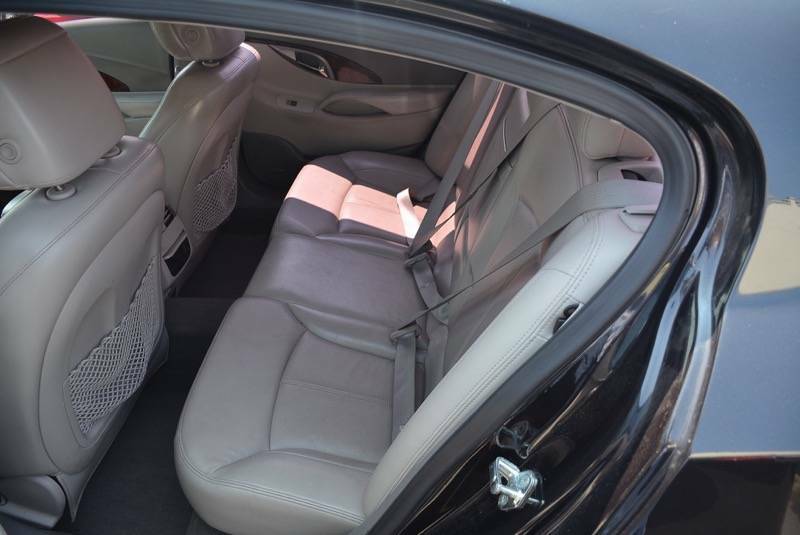 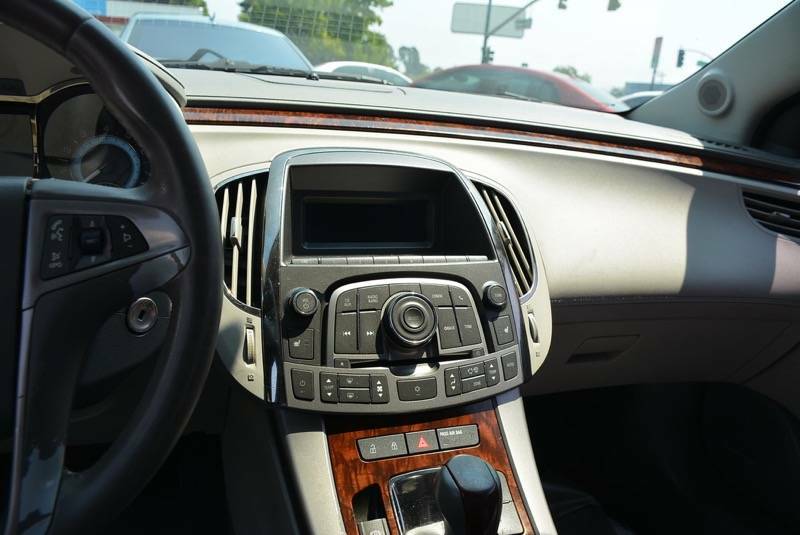 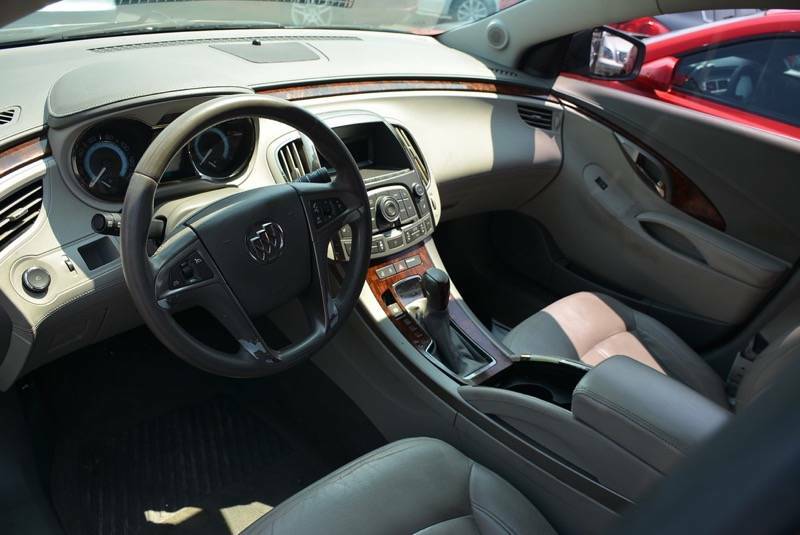 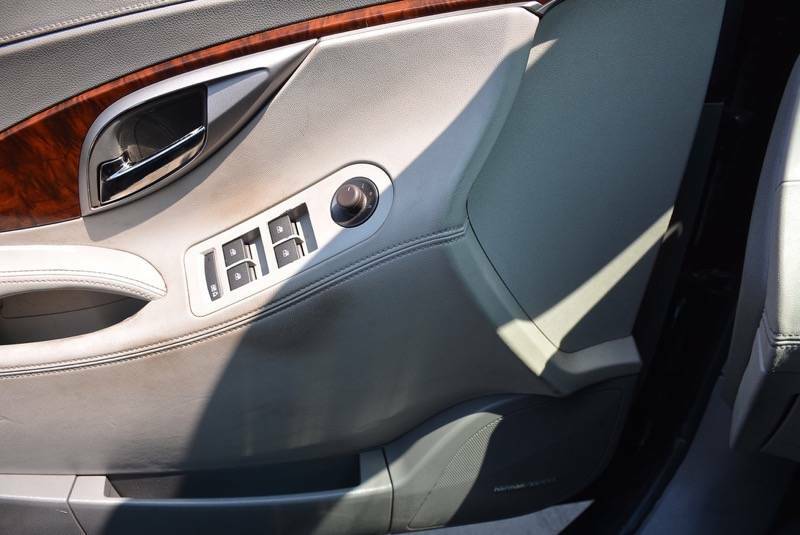 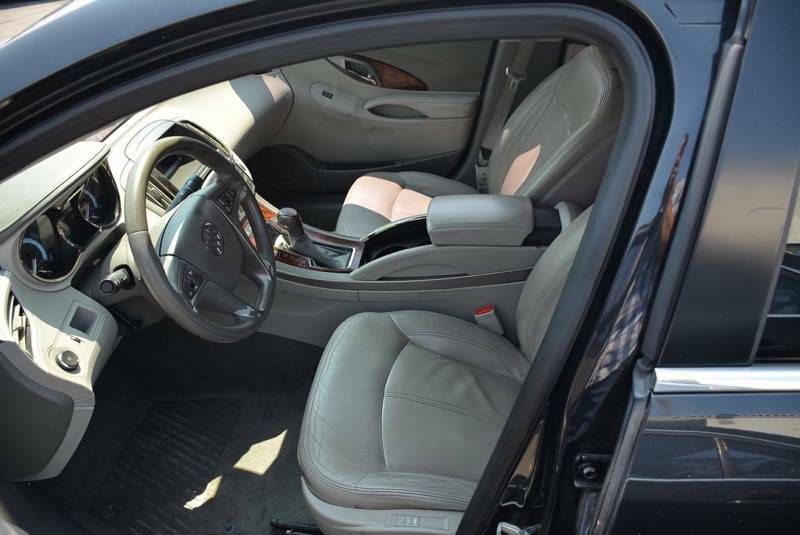 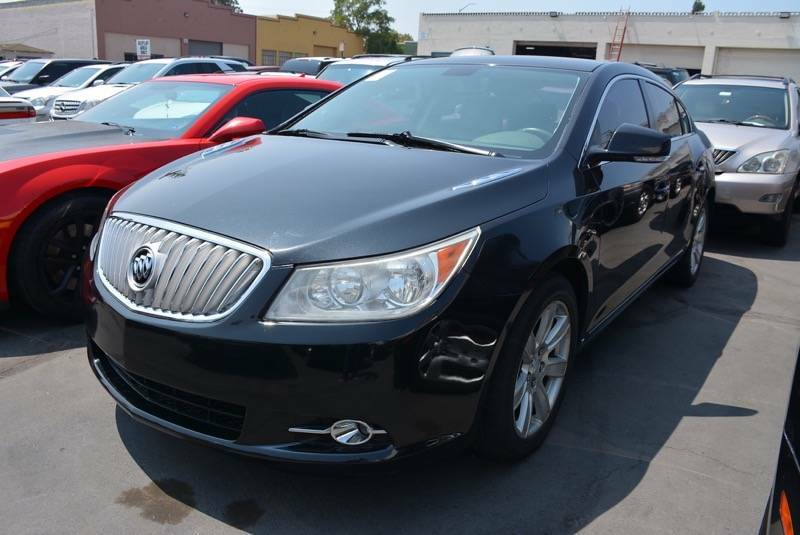 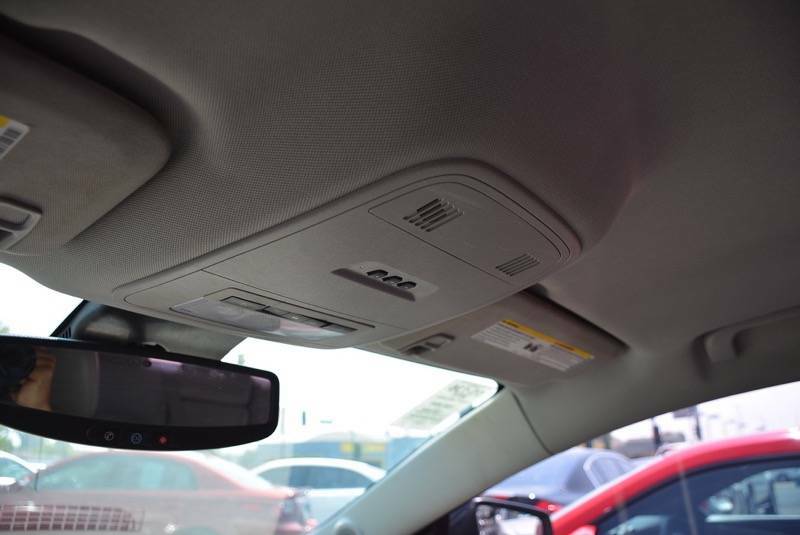 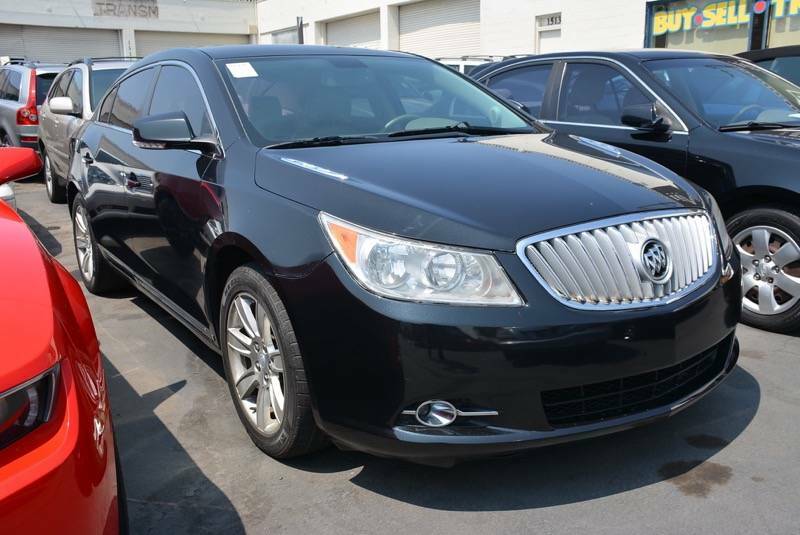 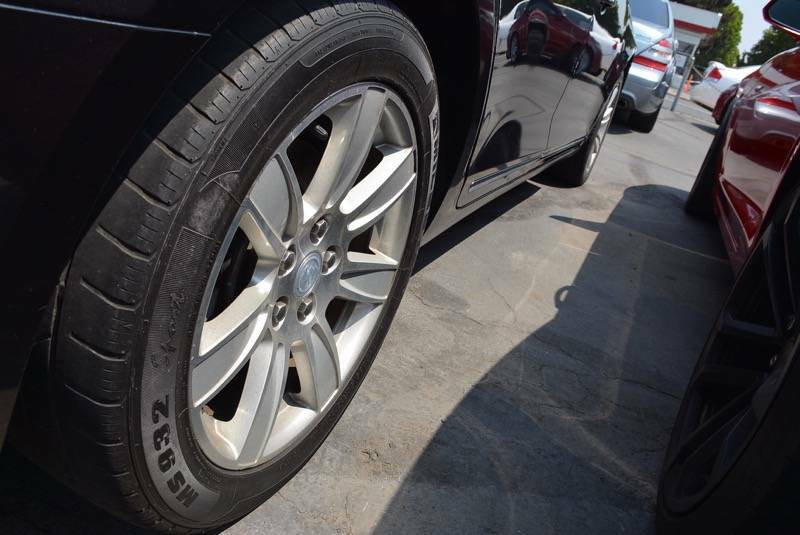 This is an exquisite 2010 Buick LaCrosse Leather that is Black in color and that comes with AM FM Compact Disc Player, Traction Control, Side Head Curtain Airbag, Keyless Entry, Remote Ignition, Air Conditioning, Leather Steering Wheel, Alloy Wheels, Power Windows and more. 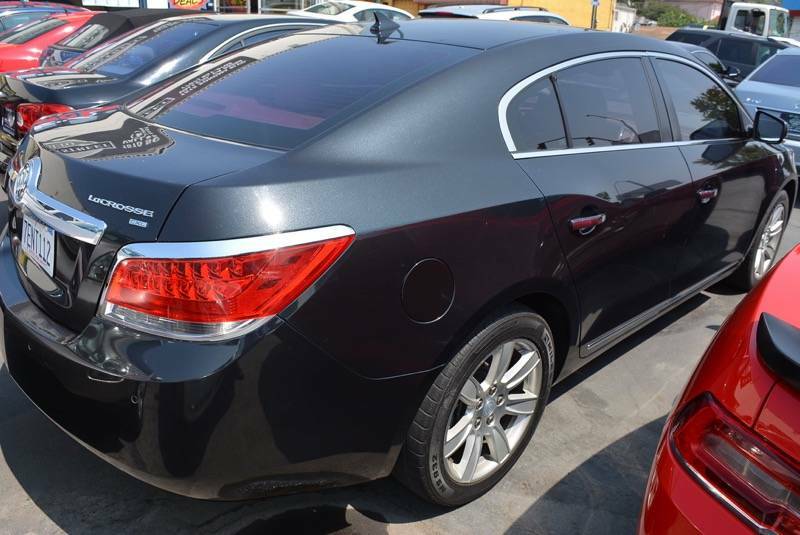 *Prices do not include government fees and taxes, any finance charges, any dealer preparation charges and any emission testing charge. 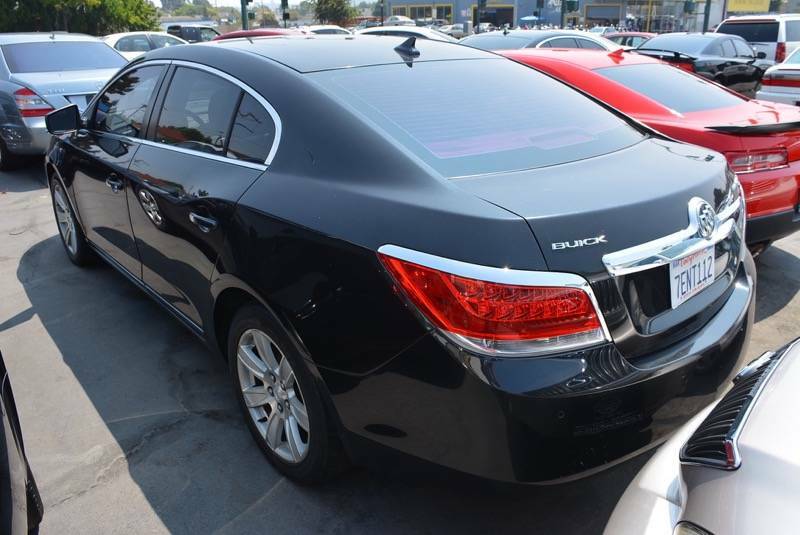 Due to our ever changing inventory, this vehicle shown may not be available at this time, so please call for availability. 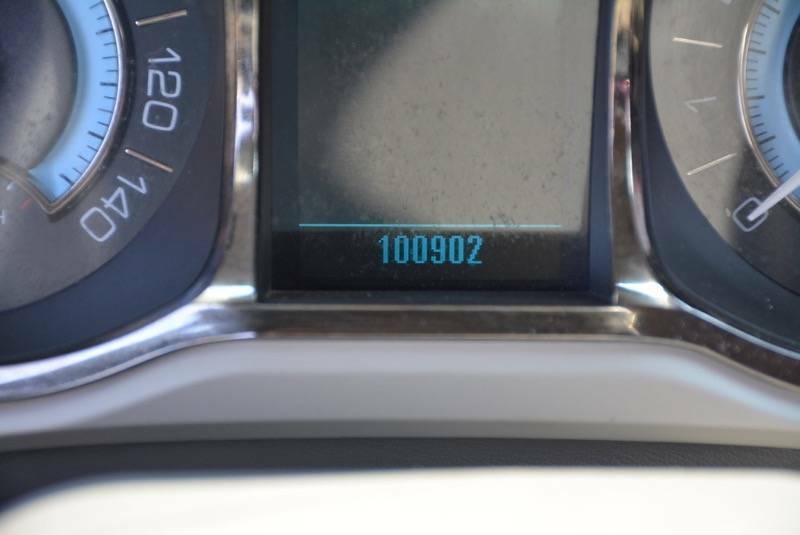 Due to test drives that occur at the dealership, miles shown are approximate.